KMC KM651 Slide Black Painted Wheels priced from $259. KMC KM651 Slide Chrome Plated Wheels priced from $173. 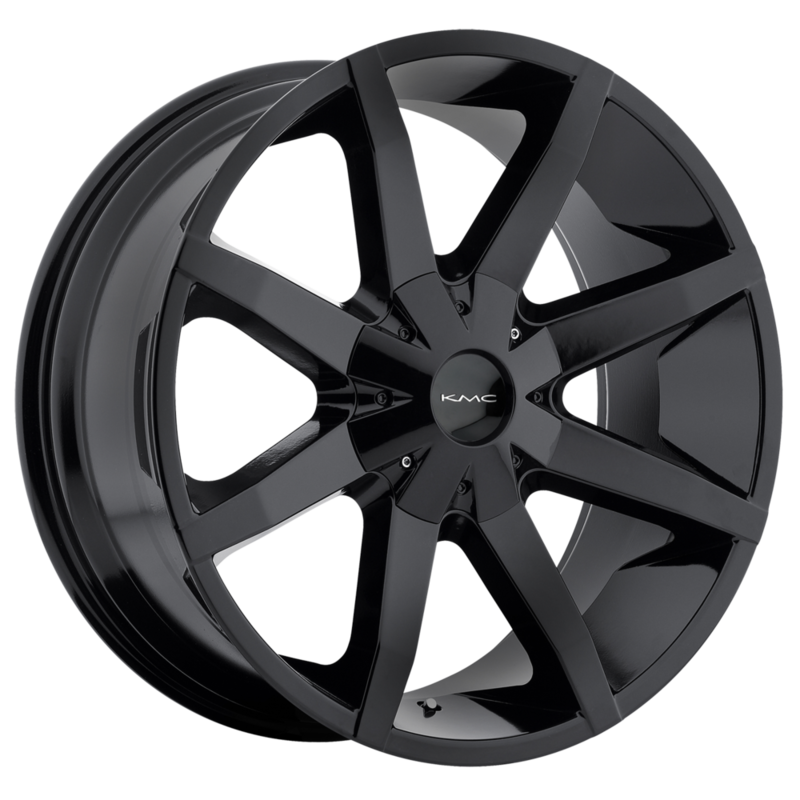 KMC KM677 D2 Black Painted Wheels priced from $247. 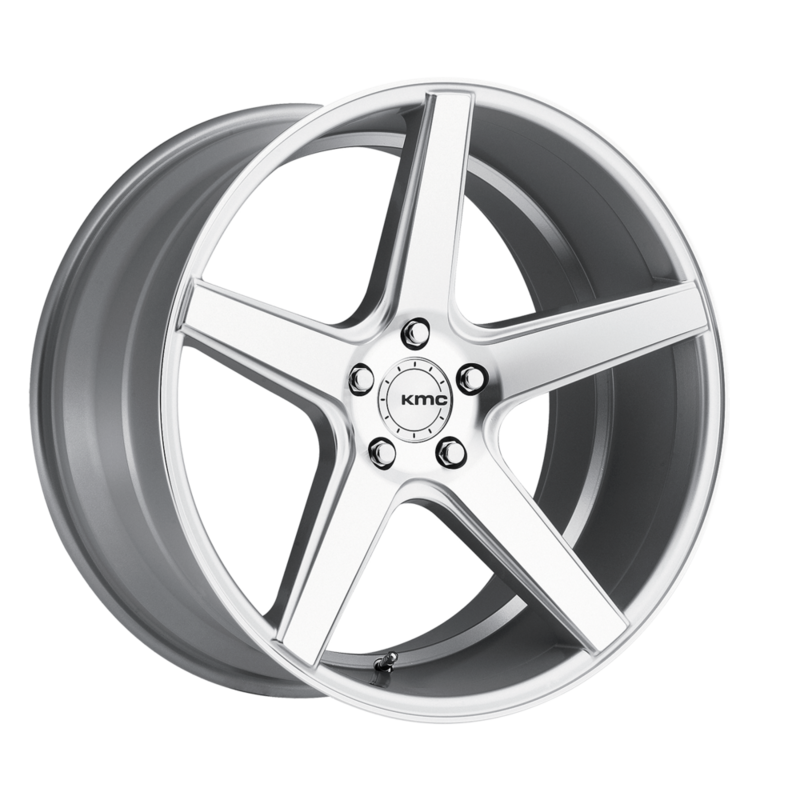 KMC KM677 D2 Chrome Plated Wheels priced from $374. KMC KM685 District Black Painted Wheels priced from $197. KMC KM685 District Bronze Painted Wheels priced from $179. KMC KM685 District Machined w/Black Accent Wheels priced from $208.